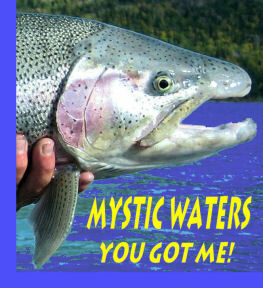 Thanks for your interest in Mystic Waters Fly Fishing. Here is where you can contact Fred Telleen and Stacy Corbin to ask questions, provide feedback, or just say hello. Prime dates fill quickly, but with almost five months of fishing season on the Kenai, we’ll do our best to accommodate you. We hope to see you on the Mystic Waters soon!